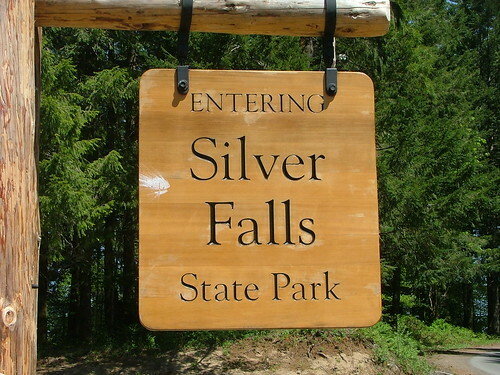 Here’s a Flickr link to with our photos from our day trip to Silver Falls State Park. It was an incredible day in which we saw 10 waterfalls. It was pretty warm (in the 80’s) and we jumped in a couple of times during the 4 mile hike. Today is Jake’s graduation. He was inducted into Phi Beta Kappa and there’s an induction breakfast before the graduation ceremony. We’re not sure yet what the rest of the day will look like.